My name is Allan Garrett (a.k.a. Gar). I work in The University of Glasgow IT Services Department. For the past 24 years I have been employed as a Desktop Support Specialist. 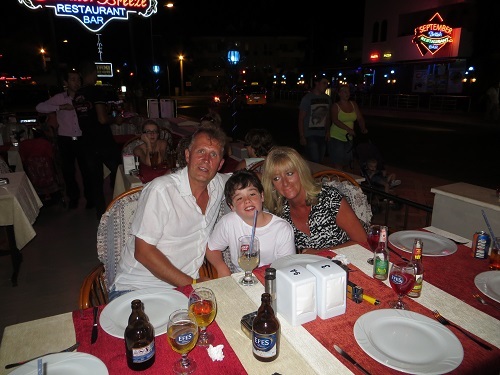 I have been married to my lovely wife Michelle for 26 years and we have a son called Connor. We live in an area of Uddingston, which is on the outskirts of Glasgow. My hobbies include football, golf and snooker. Michelle and I both love to watch Celtic FC.